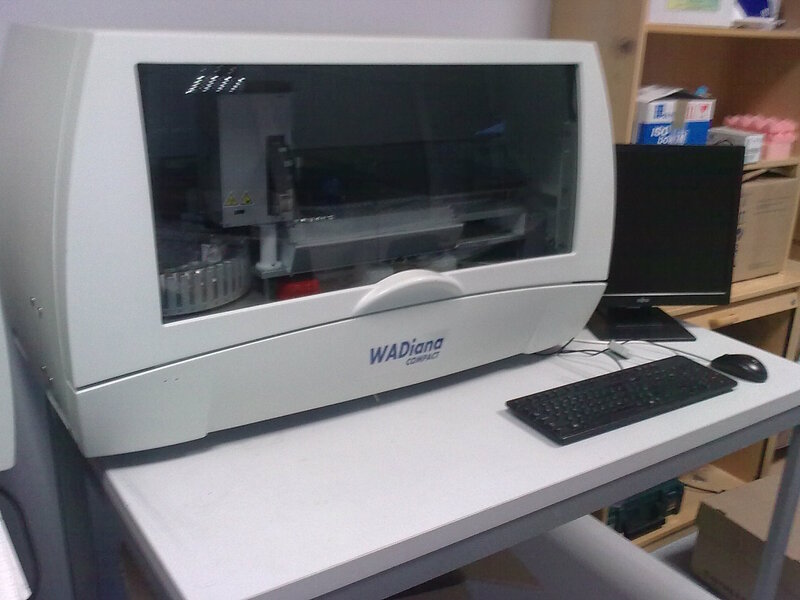 GRIFOLS WADIANA / WADIANA COMPACT / ID GELSTATION ON ASAMED | ASAMED - Medical and laboratory equipment, analyzers, reagents. 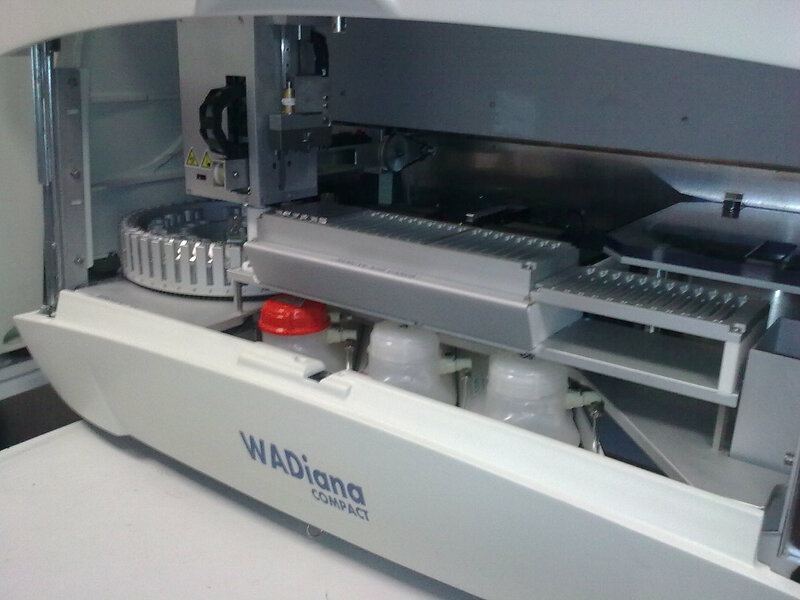 The Wadiana® is a fully automated compact instrument, designed and manufactured by Grifols, to process DG Gel® cards in pretransfusion compatibility tests. Since no two immunohematology laboratories are identical, Grifols offers a wide range of different instruments that are specifically tailored to suit different processing needs. 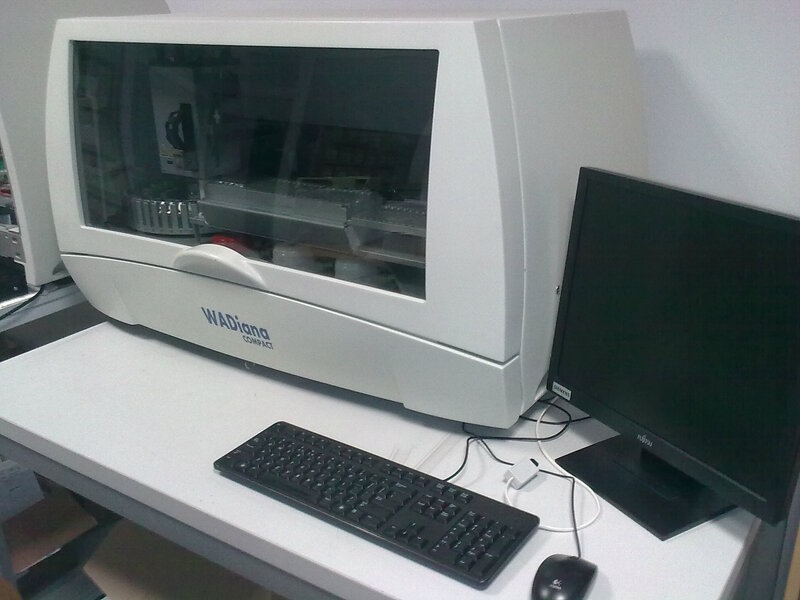 One of Grifols most widely used instruments is the Wadiana® analyzer. It is the ideal instrument for taking the all-important step forward from manual to automatic processing. 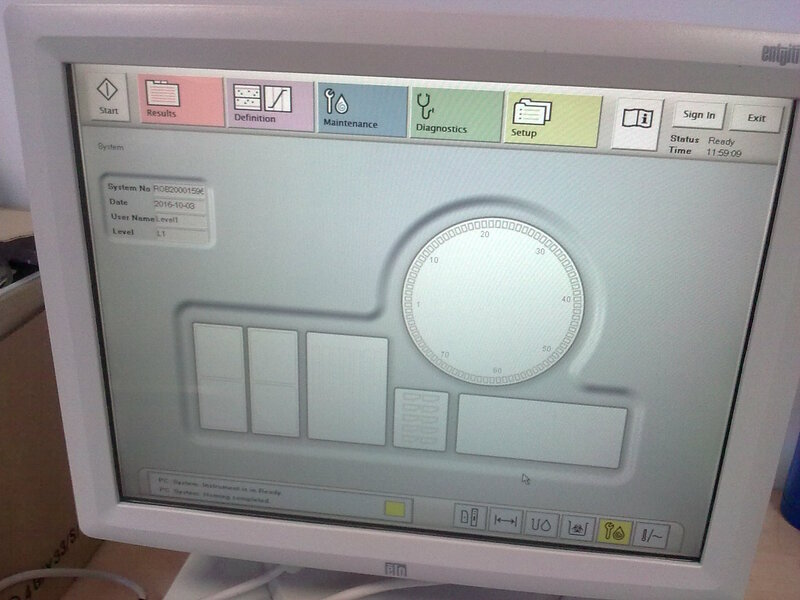 The analyzer optimizes patient safety by reducing the possibility of errors and providing you with full traceability. 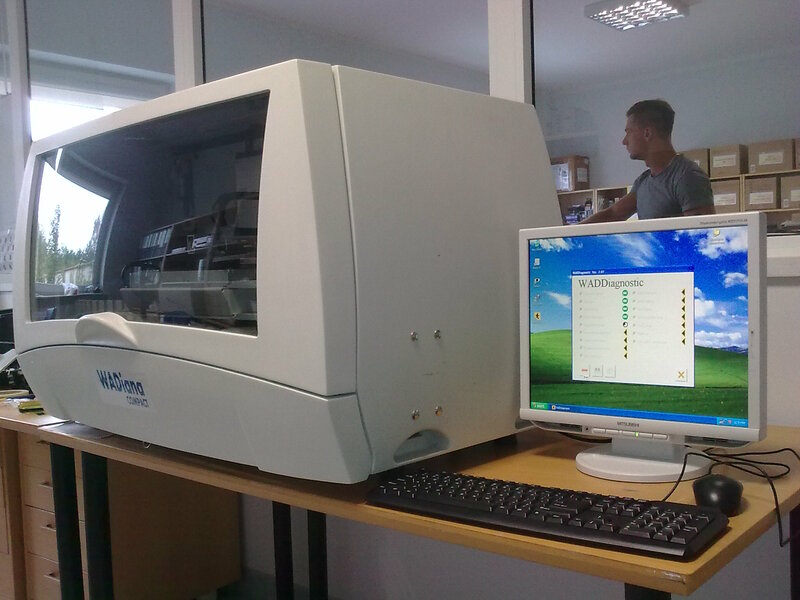 The results are precise and reliable and processing is much easier with this fully automated analyzer. 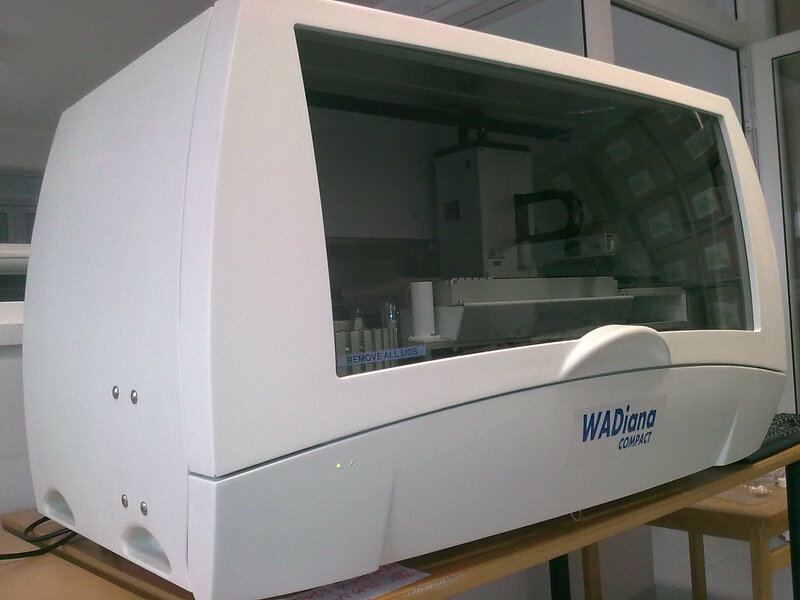 The Wadiana® analyzer has achieved international acclaim; it is considered the instrument of reference for fully automated pretransfusion compatibility testing. 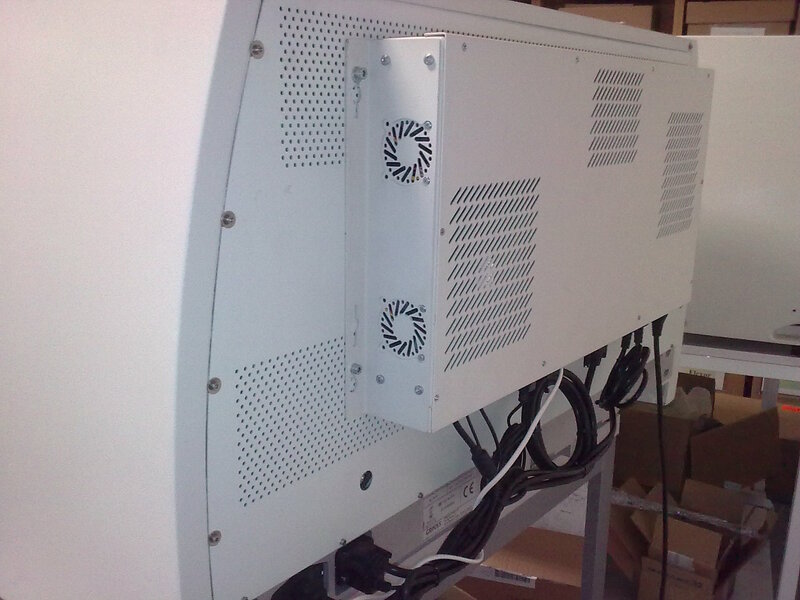 The Wadiana® is the right choice for your laboratory. The best world medical devices – prices from POLAND! Check our assortment & compare our prices with Your market! All trademarks and names used in the text are registered trademarks the manufacturer were used for informational purposes only.